Powcast and City League strategic partnership. Marketing and other business ventures. League's goal is to give all Filipino Ballers, Streetballess a chance to compete in a different level of the game of basketball as well as to help them somehow be recognized with their skills in a competitive and well organized league and to enlight them and show them whats the benefits if the will show sportsmanship, hardwork, patience and most of all respect with other players and for the love of the game... 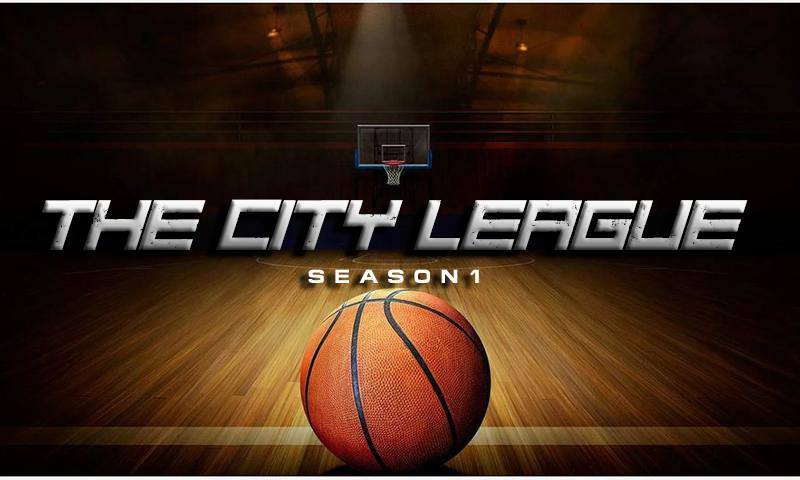 THE CITY LEAGUE we are one of the many organization who advocate the values of camaraderie.